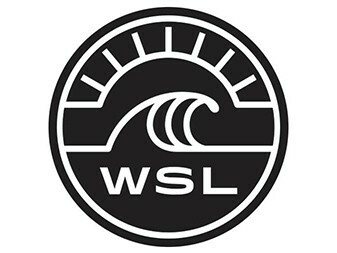 Join the best surf school in New Zealand at Aucklands #1 east coast Surf beach, Te Arai Beach. Top school, great team. Accommodation provided.